Adena is an incredible role model for young lesbians, as she's an openly gay Muslim woman. 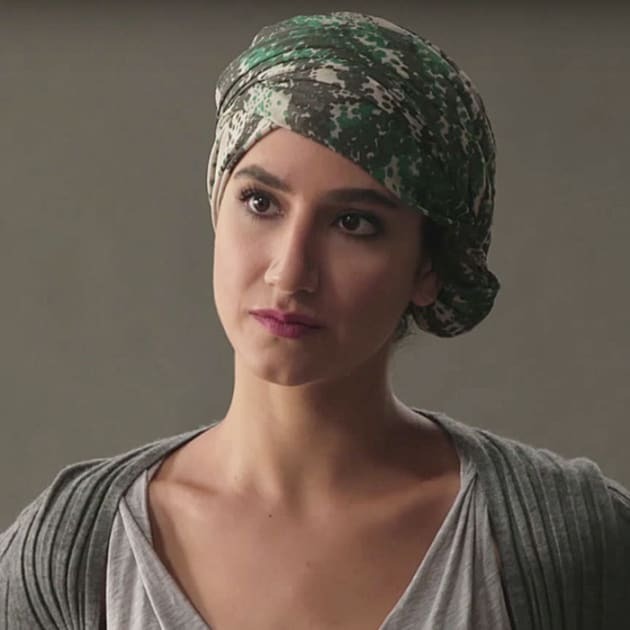 Through her character, we're opened up to the oppression women and LGBT people in the Islamic religion. She's among the incredible collection of characters on TV who are openly out and have no problem with their identity. She helped Kat Edison realize her own sexuality, and sometimes it's seeing others have no fear in being entirely themselves that helps us realize suppressions we may not have known we had.